State Rep. Ruth McClendon, D-San Antonio, has submitted a letter of resignation to Gov. Greg Abbott, effective Jan 31, the governor's office confirmed Tuesday. 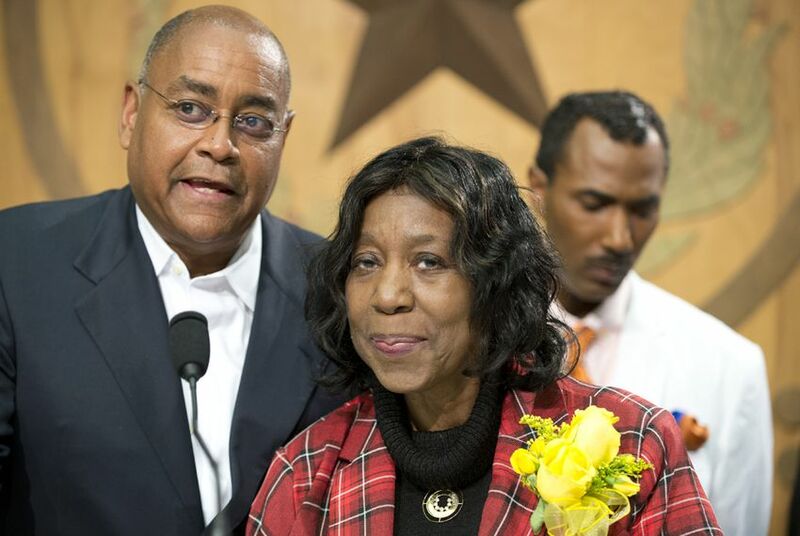 State Rep. Ruth Jones McClendon, D-San Antonio, has submitted a letter of resignation to Gov. Greg Abbott, effective Jan. 31, the governor's office confirmed Tuesday. McClendon had previously announced she would not be running for re-election in 2016, citing plans to spend more time with her family. McClendon chaired the House Committee on Rules and Resolutions and served on the appropriations and transportation committees. In the 84th legislative session, McClendon secured passage of a bill establishing an innocence commission to examine wrongful convictions — one of her longtime goals. Despite battling an illness that left her frequently using a wheelchair, McClendon stood at the front of the House chamber and spoke about her bill before it was passed.